One of the greatest tragedies of our modern lifestyles is that everything has to be available 24/7, 365 days a year. From exotic fruit to out-of-season vegetables, it is expected that well-stocked supermarkets carry almost everything all the time. Yet, if you think about it for a minute, this is a completely unsustainable model that has created this fragile utopia in which we now live. Coffee is no different. Over the past few decades, coffee has become so commoditised that it is in sheer abundant supply and in many cases, customers don’t even know where the coffee is produced, when it is naturally harvested and what the best time is for it to be consumed. 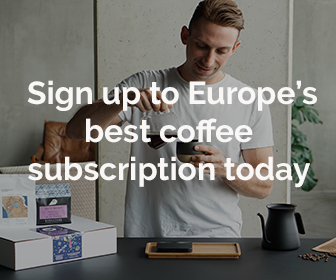 This is the key issue that Calendar Coffee founders Daniel Boobier and his partner Zarah Lawless identified while gaining invaluable experience working at one of the UK’s finest specialty coffee roasters Workshop Coffee (a trusted partner of ours). 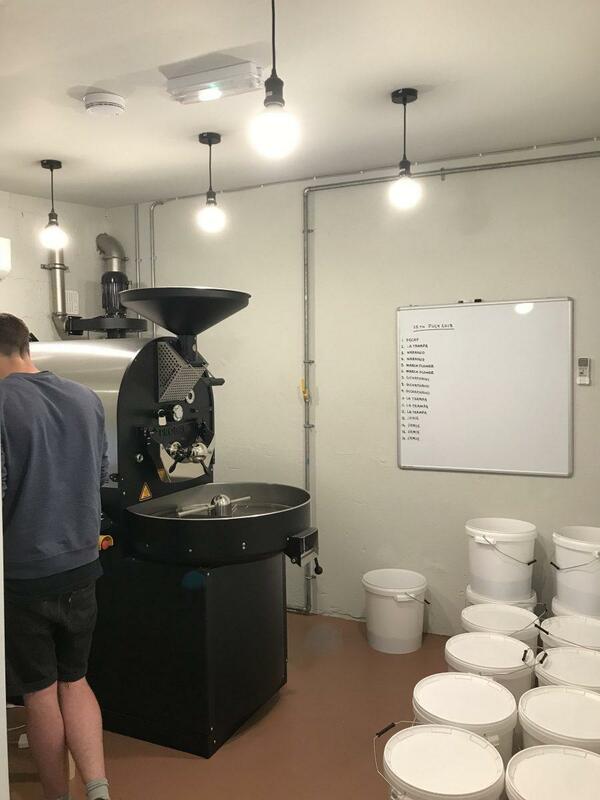 In 2017 they settled in Zarah’s hometown Galway in the Republic of Ireland to set up a roastery that would put a much bigger focus on coffee as a seasonal product and offer much-needed education and transparency to their local customers in order for specialty coffee to be seen and understood as what it really is: a highly complex, finite and seasonal product from overseas. 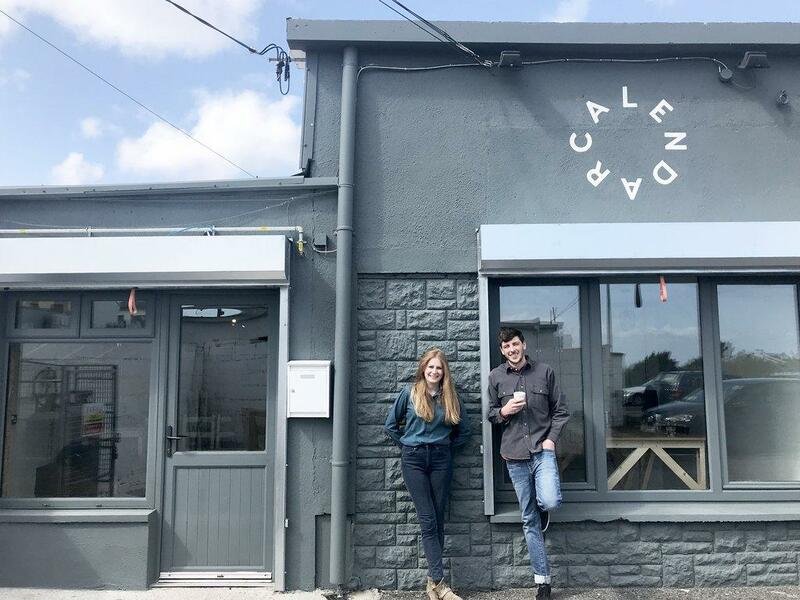 Calendar Coffee might still only be in its infancy but recent Instagram posts suggested that Dan and Zarah can barely keep up with demand, proof that there is great interest in what they do. When Dan reached out to us a few months ago to find out more about a possible collaboration, we were only too happy to engage with them. The coffee that he submitted for our most recent cupping session was an instant hit and we’re thrilled to offer Calendar Coffee a chance to celebrate its Coffeevine debut in our forthcoming October ’18 coffee box with a gorgeous El Salvadorian coffee from producer Jose Efrain Diaz. It’s not often that we feature coffees from El Salvador, which makes it an extra special moment when we do. This coffee is of the Pacas variety and offers gorgeous notes of butterscotch and peach. Don’t want to miss out on our forthcoming October ’18 coffee box that will also feature coffees from Nømad Coffee and April Coffee Roasters? Then pre-order your box before 15-10 to avoid missing out! All boxes ship on 20-10.